agreed for collaborating in tropical and subtropical fruits in order to enhance their production and as well as post harvest loss management. Agricultural Research Council (PARC) to discuss and identify potential areas for future collaboration in agriculture sector. 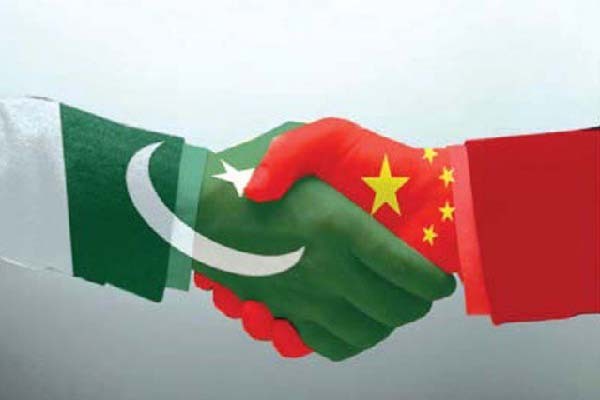 that Pakistan gives high priority to Chines collaboration in various sectors including development of agriculture. for cooperation in research and development of tropical and sub tropical fruits with special focus on mango and their management. post harvest technologies, agricultural engineering and other areas. sharing of mango germplasm besides for collaboration in other tropical and subtropical fruits. also visit Sargodha citrus production area and Multan for mango production area to finalize their collaboration.